Tax expert Eva Rosenberg fills you in on how a Supreme Court decision on what is considered and employee and what is not could cause tax trouble for your business. On April 30th, the California Supreme Court issued another landmark decision in the world of “What’s an Employee and What Isn’t.” While this is just a California decision, historically, other states have a tendency to follow California when it comes to labor and tax issues. So expect your state to re-visit the definition of an employee, too. 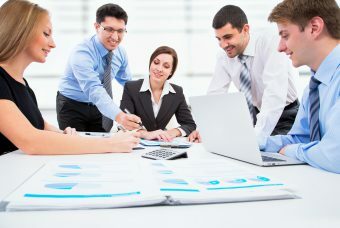 In a nutshell, this decision makes it clear that if someone looks like an employee (uniforms or t-shirts), acts like an employee (works under your control), gets paid like an employee (they don’t control the prices that are set), has competition restrictions (really only works for you and no one else) – they are an employee. No matter what you call the arrangement. And, regardless of what you put into writing. This will apply to workers who work on your premises, or from their own homes. This will apply to drivers using your vehicles, or theirs. Naturally, it’s a lot more complicated. 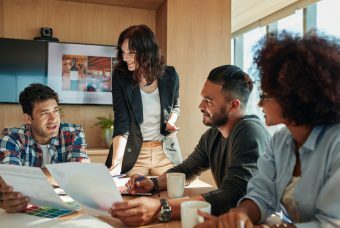 All this decision does is clarify some issues that employees and employers have always battled about. The employer generally loses these cases. I have frequently represented my clients who got 1099s when they should have been employees. The employers lost every single time. And, they had to pay out a fortune in back wages, benefits, and penalties to the employee – plus all the taxes, penalties and interest to the IRS or state payroll department. In this electronic and social media world, as an employer, it’s critical to handle the employment of those working in your company properly. If not, you will be caught. How Do You Prevent Tax Trouble? Workers who leave (voluntarily or not) have a tendency to file for unemployment or state disability. The state will look at their claim – and generally start auditing your company. You will usually lose. Incidentally, this is the case even if THEY are the ones who asked to be on 1090. Sad. Workers filing their own tax returns face sticker shock when they learn they have to pay an extra 15.3% worth of self-employment taxes on the income you paid them. And, because they really were employees, they don’t have any legitimate deductions. They will file a Form 8919 to only pay their half of the self-employment taxes. This process will also require them to file another form (SS-8) asking the IRS to make a determination as to whether they were employees or not. This often results in an IRS payroll audit. You will lose. Incidentally, they can amend their tax returns within 3 years after they file the original tax return with the 1099 you gave them. So they can wait until after they find a new job before they turn you in. 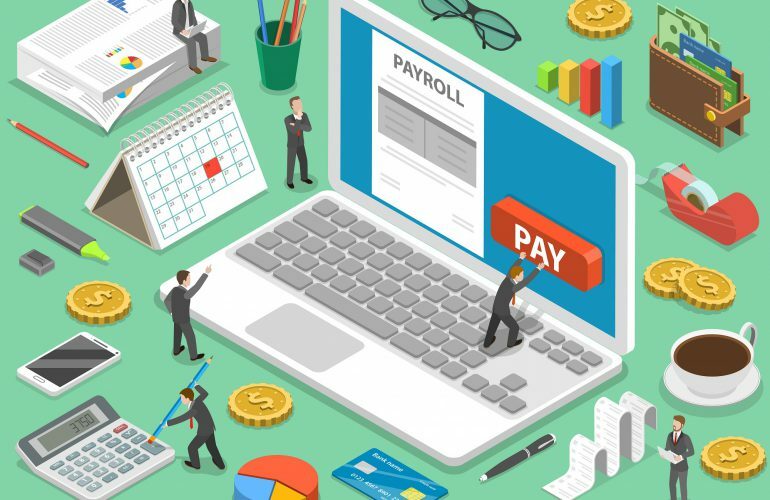 If you’re not already under payroll audit by the IRS, state, workers compensation or other government agency, you can fix this situation fairly inexpensively. But you need to do it NOW. 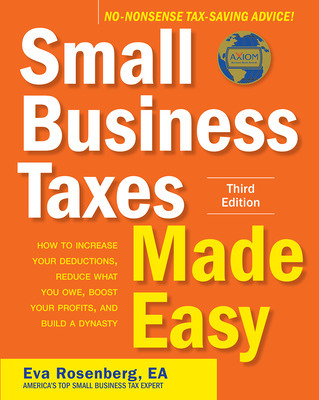 You can find more information in my book, Small Business Taxes Made Easy, on pages 197 and 202. Known as TaxMama®, Eva Rosenberg’s frankness, sense of humor and casual, chatty delivery makes her a welcome talk show guest and speaker around the country. 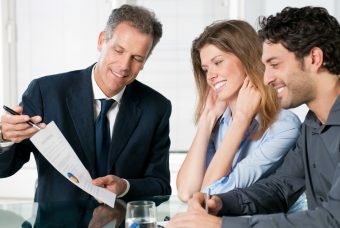 An Enrolled Agent, licensed by the IRS and the U.S. Treasury Department, Eva is the publisher of TaxMama.com, and the author of Ask TaxMama® and Small Business Taxes Made Easy. Her TaxQuips podcasts also keep people entertained and informed. Known as TaxMama®, Eva Rosenberg’s frankness, sense of humor and casual, chatty delivery makes her a welcome talk show guest and speaker around the country. An Enrolled Agent, licensed by the IRS and the U.S. Treasury Department, Eva is the publisher of TaxMama.com, and the author of Ask TaxMama® on her website. Her TaxQuips podcasts also keep people entertained and informed.